AiderPro is providing FREE web hosting for ONE YEAR. You only need to signup with our free hosting ( NO CREDIT CARD REQUIRED). 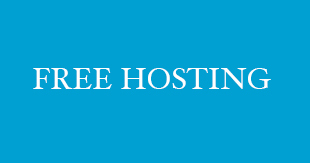 Why you are providing web hosting for FREE? We already providing 24/7 server management solutions with our highly experienced server admins. They are handling our web servers too. You will get 24/7 support via ticketing system and live chat.